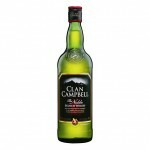 Ardbeg whisky single malt Islay 46º 70 cl. 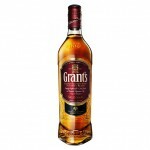 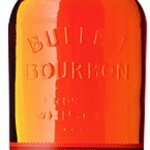 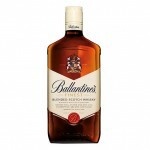 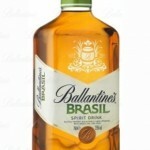 BALLANTINES BRASIL Whisky 70 cl. 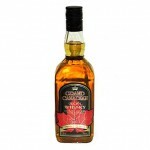 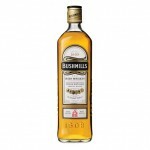 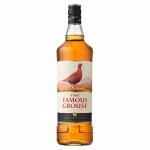 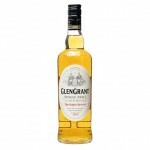 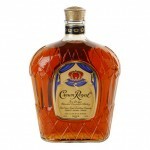 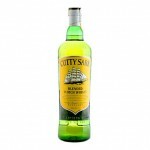 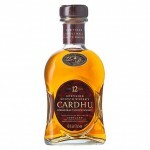 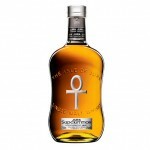 Blond house whisky 70 cl. 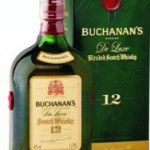 Buchanan’s de luxe 12 years whisky 1l. 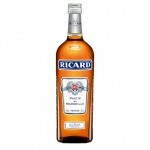 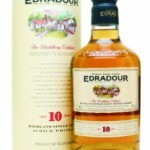 Edradour 10 years whisky single malt 70 cl. 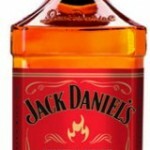 Jack Daniel’s Fire whisky 70 cl. 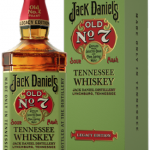 Jack Daniel’s Legacy edition, 70 cl. 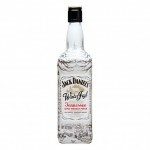 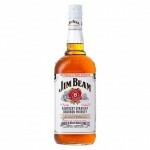 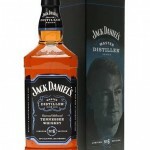 Jack Daniels Master distiller nº6, 1l.